Disaster can strike in any line of work. 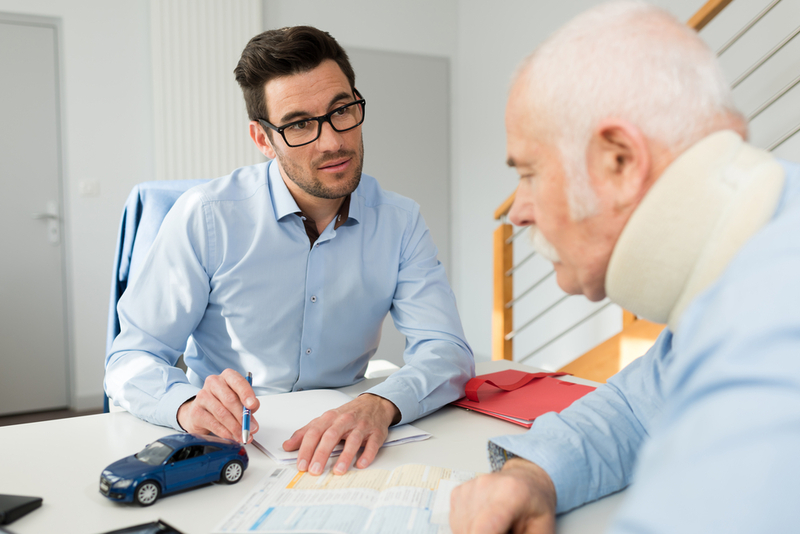 Securing the compensation you’re legally entitled to shouldn’t be a battle, but for when it is, the McCullough & Joseph law firm fights for you. Is your employer trying to limit what your compensation covers or perhaps not provide compensation at all? McCullough & Joseph can help. With over twenty years of experience fighting for the rights of workers, we help award you the justice you deserve. Workplace injuries can occur unexpectedly, or build up into long-term illnesses over several years. New Jersey law states that employees have a legal right to financial compensation for any medical issue acquired during the transaction of workplace duties. This may include hospital bills, physical therapy, wages lost, and additional civil damages. You or a loved one may seek compensation. McCullough & Joseph have spent their private practice careers in the Moorestown, NJ area battling for the rights of workers owed proper compensation. With backgrounds in prosecutorial law, we understand how to fight for the justice you deserve. Contact us today to learn about the next steps you can take to help secure the compensation you’re owed.